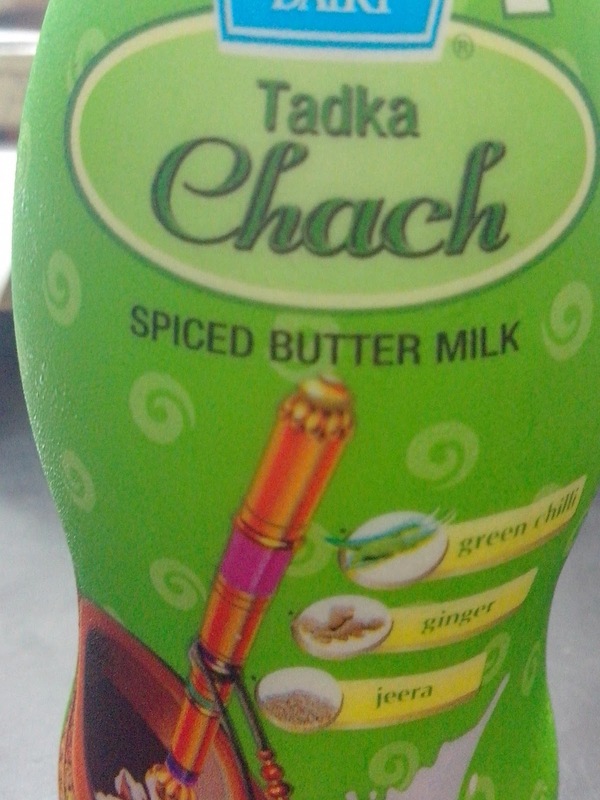 Chach (छाछ) is neither butter nor milk. Buttermilk is the residue left after milk curdles and cream, therefrom is removed. Buttermilk, as chach is called in English is a misnomer as it is neither butter nor milk. So much for English honesty! But there is no better drink in summer. 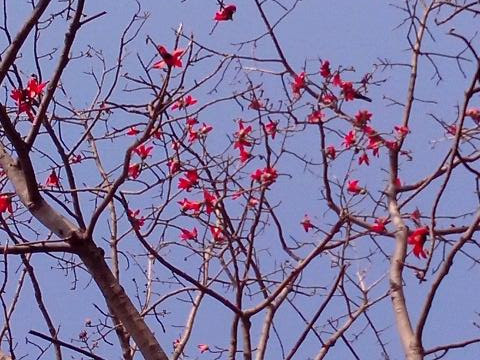 Keep drinking छाछ!